Nicola is a lady I met through Good Health and Fitness, a fellow client and one that always works hard in her training sessions. 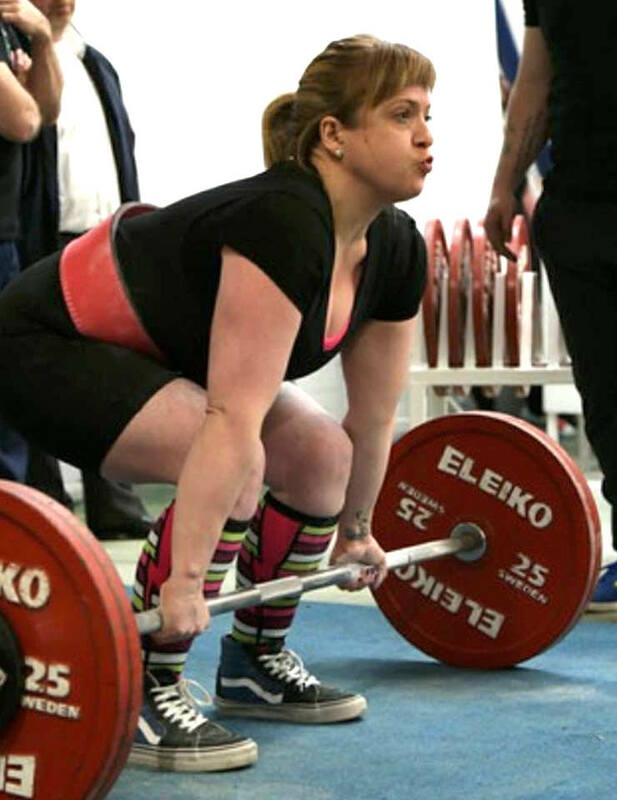 I guess the important motivator in fitness terms is finding the thing that inspires you and is enjoyable, even when it’s tough and Nicola, a former kick boxer found her motivation in powerlifting. It has been incredible to watch her grow into the sport and my jaw drops when I see the weights she now lifts and pushes around. Nicola and her trainer Stuart Aitken are a great team and having moved to the competitive side of the sport they have had success after success. 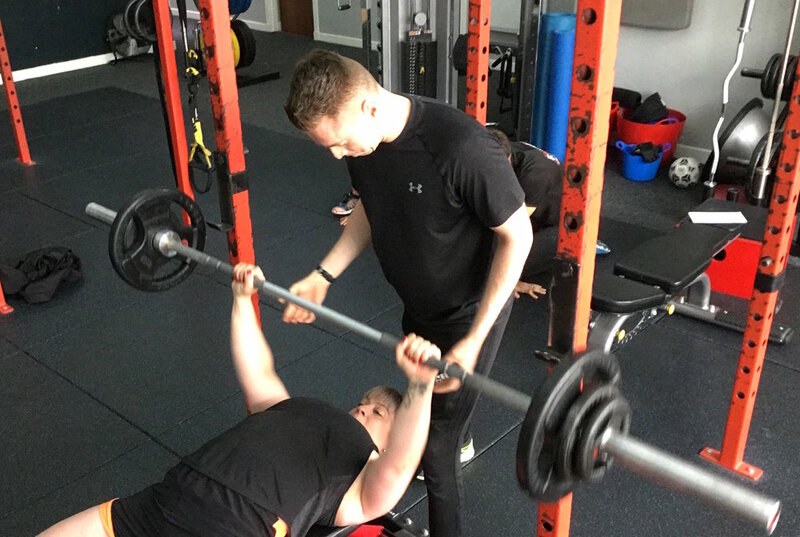 In September 2017 Nicola travelled to South Africa to compete in The Commonwealth Powerlifting Championships and smashed a few PBs while there, all part of the Scotland Team. Since then her success has simply grown. I am very proud to support and sponsor her. Congratulations Nicola - You did it ! I am a 40-year-old working wife and mother who just happens to love lifting heavy stuff! I have been actively competing at Scottish level since 2015 and have recently returned from the British Masters Championships, which were held over in Belfast in March 2017. 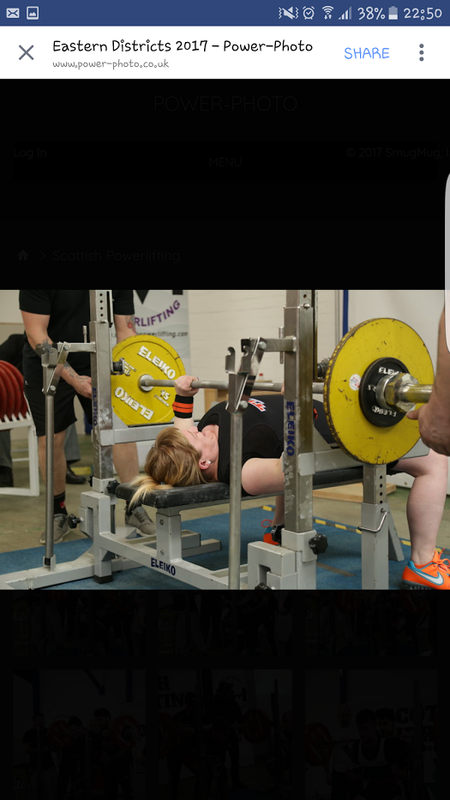 I am delighted to have been selected to represent Team Scotland at the Commonwealth Powerlifting Championships in South Africa from 11th - 18th September 2017. I am so proud to be able to represent my country - it is a fantastic opportunity and a dream come true. It is fantastic that Art of Communication has made me their sponsored athlete for 2017 – Thanks Cathy for your support!